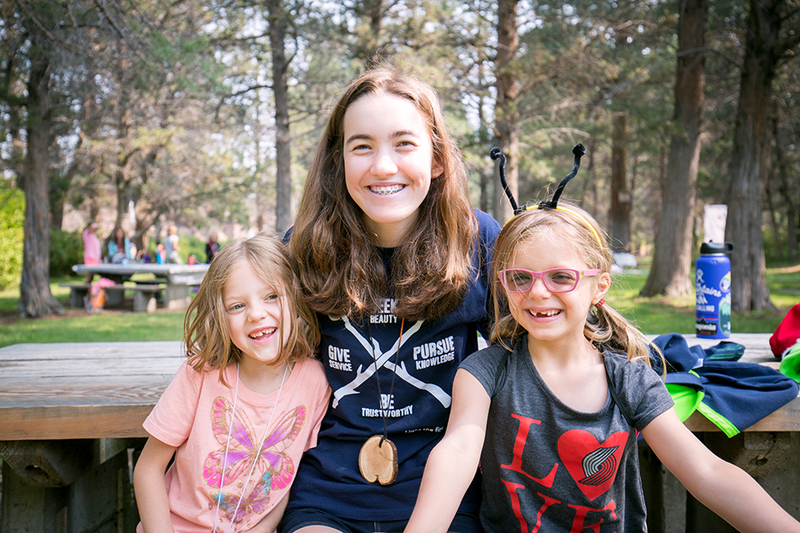 Volunteer with Camp Fire Central Oregon and inspire youth to find their spark! We offer positions that highlight your unique abilities and passions, and foster opportunities for youth to thrive in our community. Join our collaborative and creative team, and feel the joy of making a difference in the lives of kids and teens. Read more about our current volunteer needs below, or simply click "Get Started Now!" to fill out our volunteer interest form. 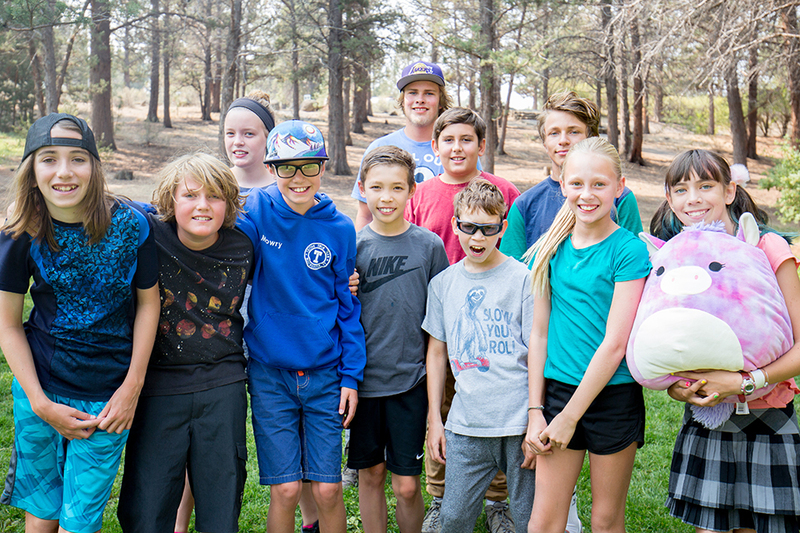 Facilitate and help plan outdoor adventures, fun activities, crafts, games, and songs for a group of kids at our super fun and beloved Tumalo Day Camp! Additionally, all of our volunteers get to send their kids to camp for free! Under the guidance of the Camp Director, Counselors will follow a set curriculum teaching outdoor skills, arts and crafts, games, hikes, outdoor cooking, camping skills and more. All volunteers must pass a background check and attend training on Sunday, June 9th, from 10am-3pm at Tumalo State Park (lunch provided). 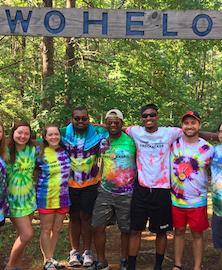 If you love being involved and engaged in youth events and believe in programs that make a difference, then Camp Fire is the dream gig you have been looking for! We are looking for motivated, enthusiastic individuals who can assist in Outreach and Marketing efforts to build awareness of our programs. Help make an event successful by doing things like organizing an activity, soliciting and/or securing in-kind donations, distributing flyers, selling raffle tickets, participating in set up/clean up, assisting with social media marketing, or simply taking photos at events for our website. Volunteer opportunities can also potentially become internships! Camp Fire Central Oregon is seeking passionate, caring community members who would like to join our board. We have been in continuous operation in Bend since 1916, and currently work with youth in Deschutes and Crook Counties. Serve as a voting member of the board with the authority and responsibility to develop policies, procedures, and regulations for the conduct and Camp Fire Central Oregon. Help shape the direction of the organization and contribute to its financial sustainability. Do you speak Spanish? We need your help to make our programs become more inclusive! We are looking for someone to help us expand our reach and connect a wider audience to our services by translating our materials from English into Spanish. While programs are all run in English, we know that in many families, the decision makers speak only Spanish. We want to provide opportunities to the youth in these families by offering information about our programs in both Spanish and English. Spend an hour or two hanging posters at various locations around Bend. This is a very flexible volunteer opportunity, and since we usually have posters to distribute every month or so, you can volunteer one time or on an ongoing basis. Use your preferred mode of transportation - car, bike, or on foot. Choose a neighborhood in which you'd like to distribute posters or pick a select few locations that you already frequent. Or, we can tell you exactly where to go! This is a great way to simultaneously explore our town, get fresh air, and provide a helping hand. Do you remember being in camp as a child? The smell of glue when creating crafts, holding hands while playing games, or singing together the same old songs! 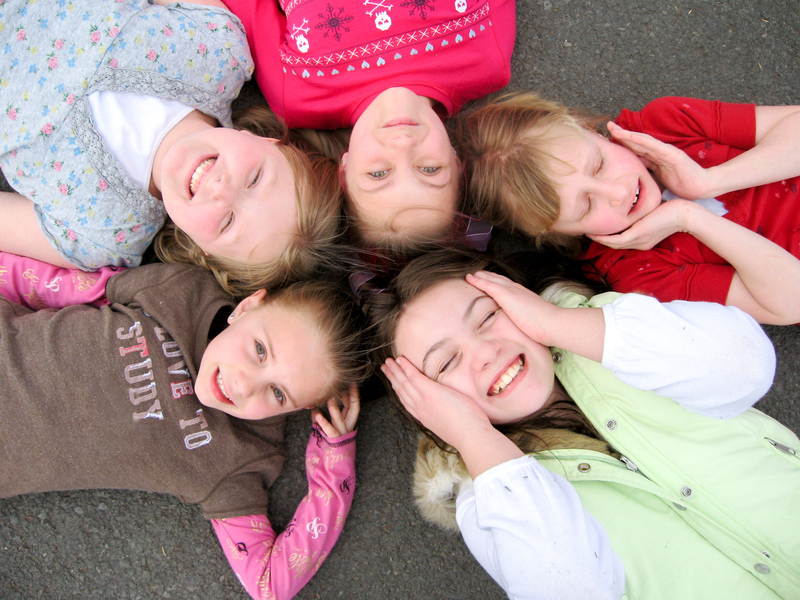 Help create these memories for our kids here in Bend. Bring your unique expertise and we will find a way to share your spark within the program! 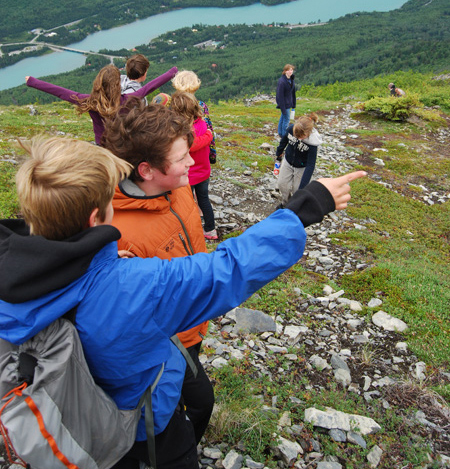 During the school year, we offer programs at individual schools based on the volunteer participation. If you have a school in mind that you would like to bring Camp Fire into, please contact us and share your ideas.